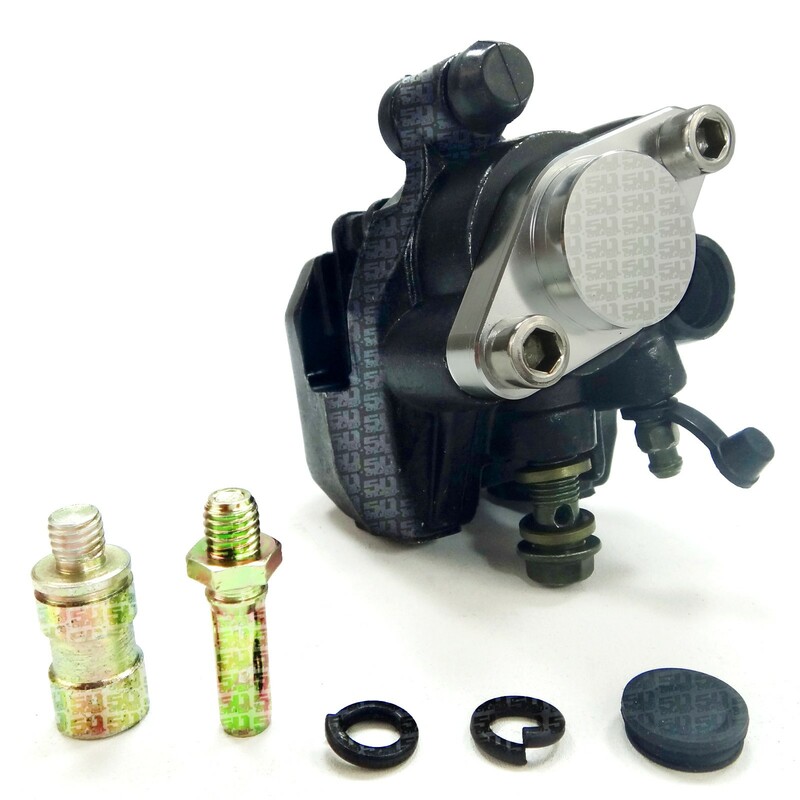 Brand new with 1 Year Warranty, 50 Caliber Racing dual piston Rear Brake Caliper assembly for your Honda ATV. 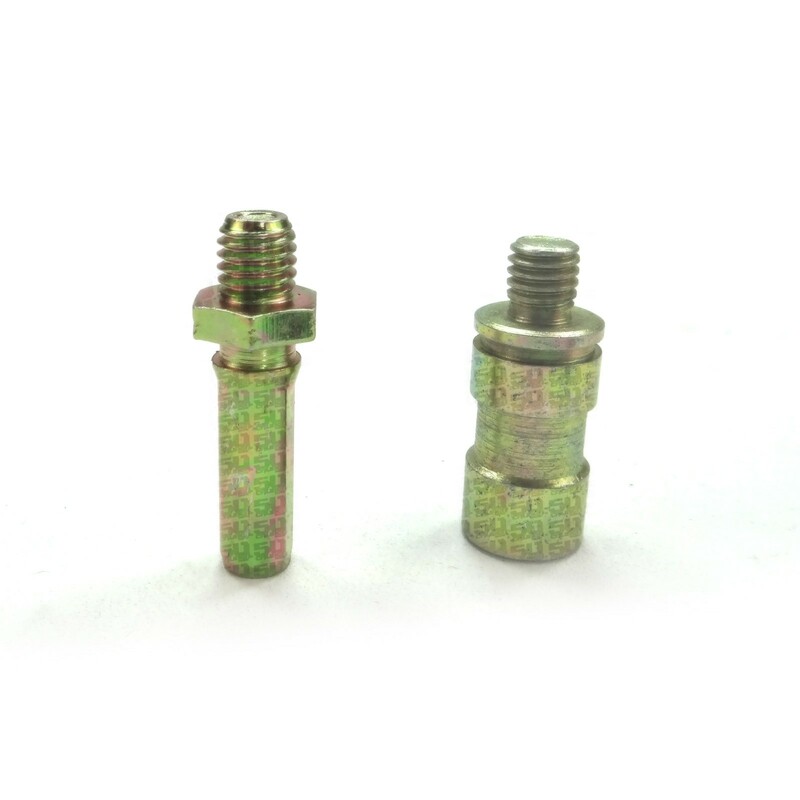 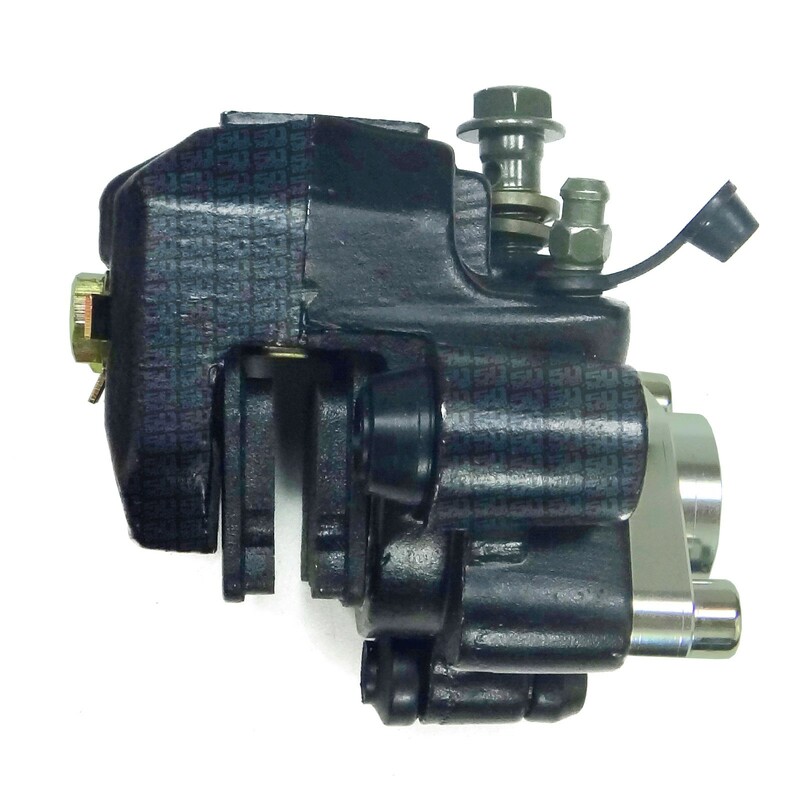 Includes billet parking brake block off plate which is removeable in order to maintain the use of your existing parking brake. 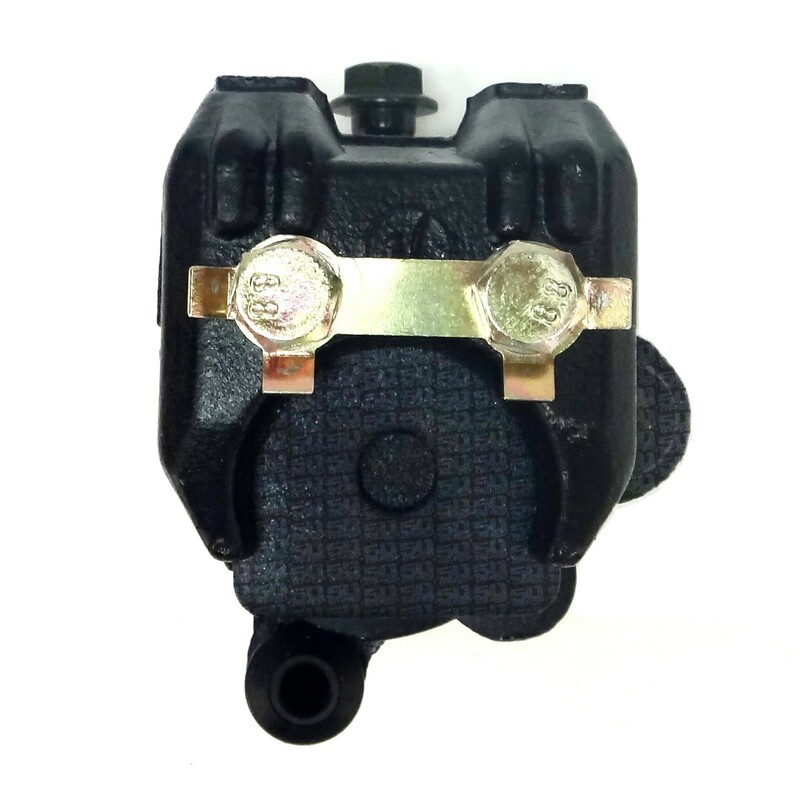 Comes with new Pads plus assembly hardware shown, however the bracket is not included so you're required to use your current caliper mounting brackets with this Caliper. 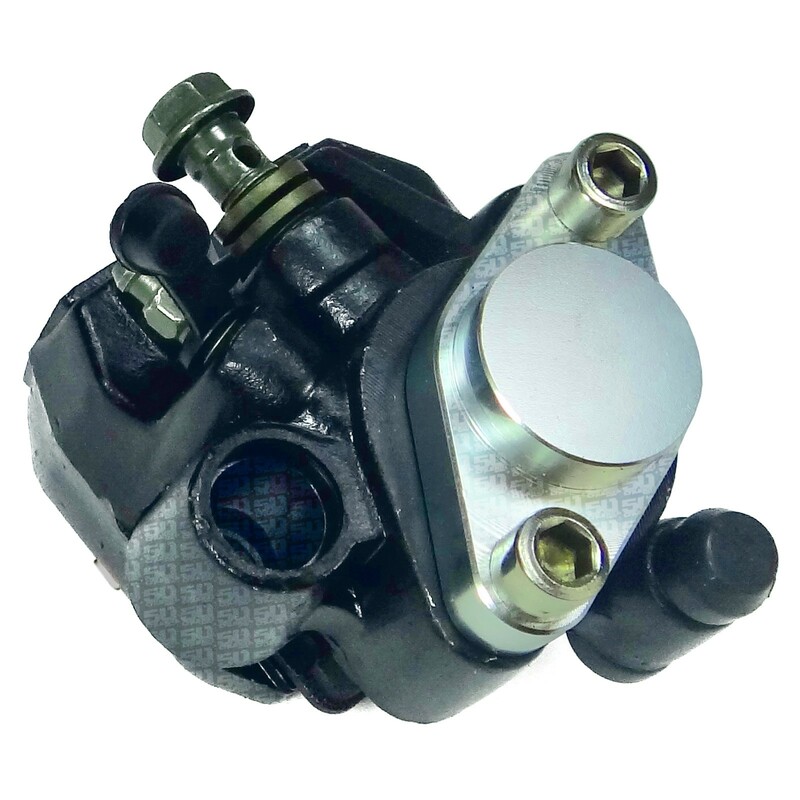 Brand new 50 Caliber Racing dual piston Rear Brake Caliper assembly for your Honda ATV. 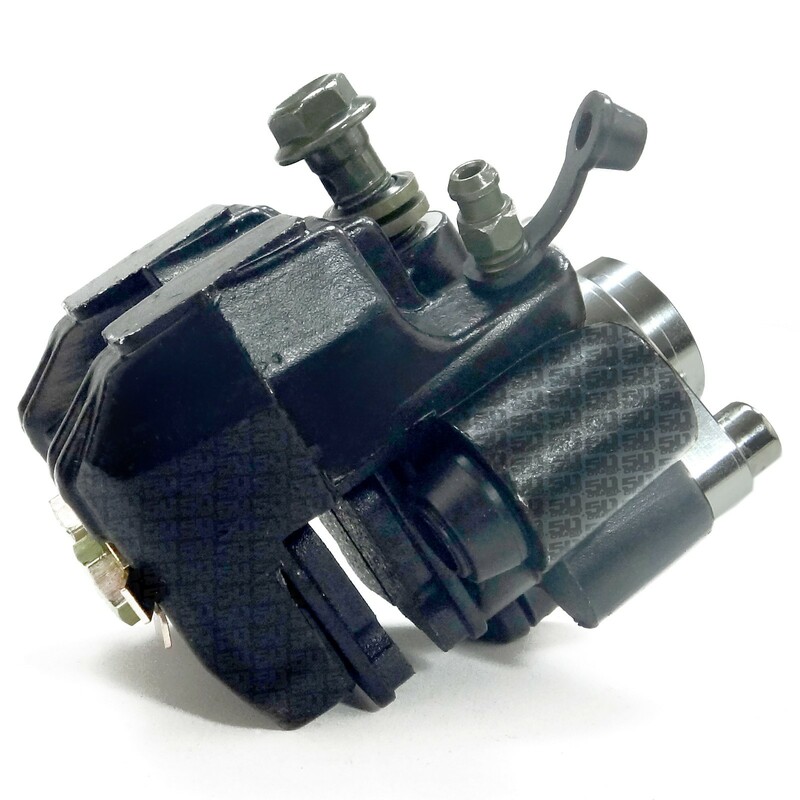 Includes billet parking brake block off plate which is removeable in order to maintain the use of your existing parking brake. 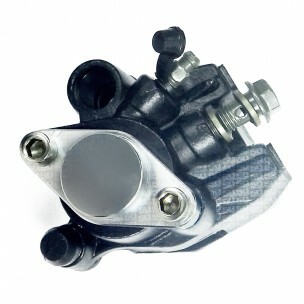 Comes with new Pads plus assembly hardware shown, however the bracket is not included so you're required to use your current caliper mounting brackets with this Caliper. 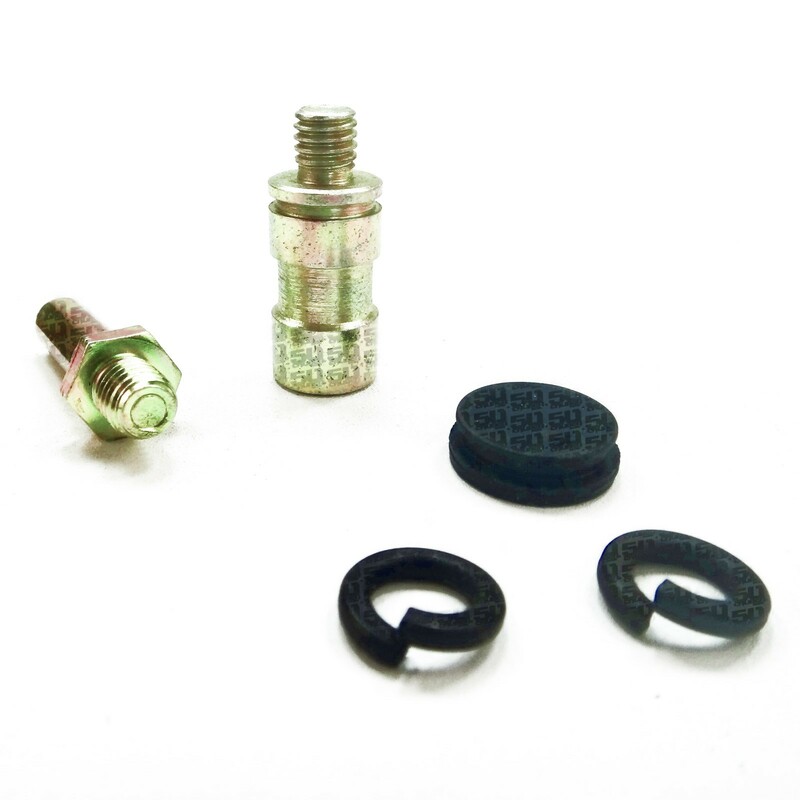 Manufactured to OEM spec for an exact fit, simply attach your existing mouting bracket and brake line... remove, replace and ride!